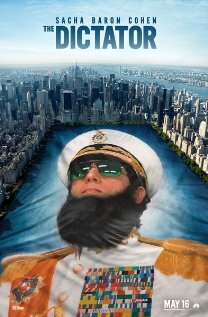 After the terrible movie Borat, I do not want to watch another Sacha Baron Cohen character movie. I would not exactly compare him with Jim Carrey. Cohen is simply UNLIKABLE!